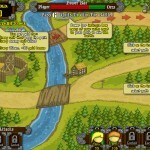 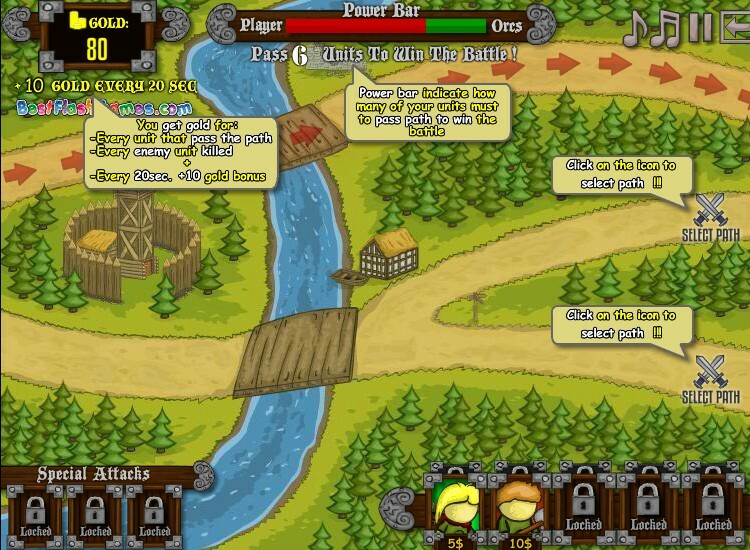 War Fantasy Strategy Upgrade Bestflashgames Click to find more games like this. 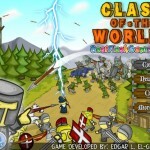 Fight the war of the worlds in this action-packed strategy game and protect your kingdom from hordes of monsters. 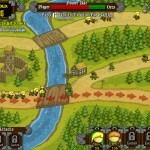 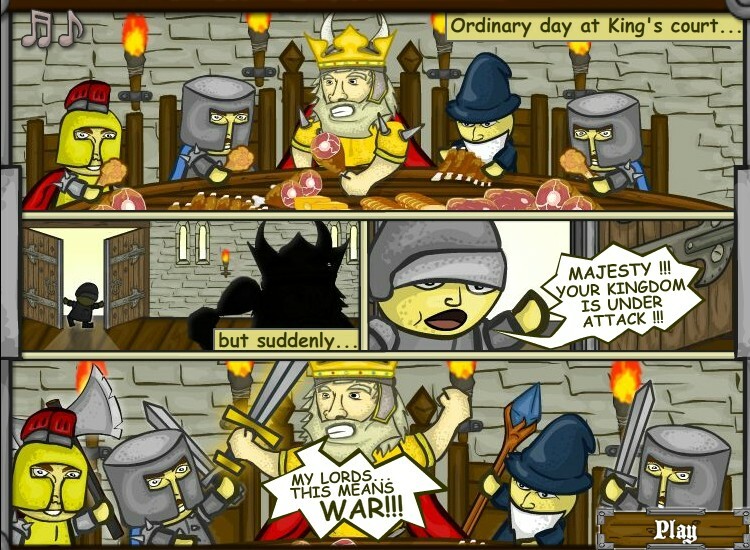 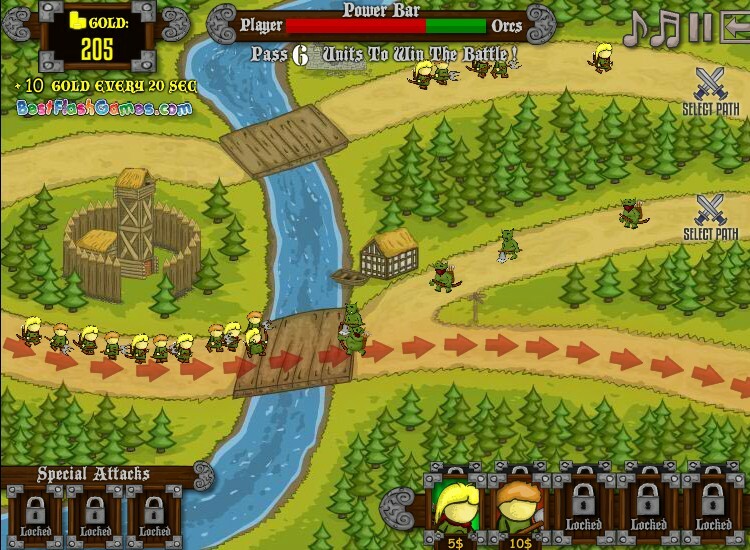 Buy soldiers to build up an army and send your troops out to defeat all attackers. 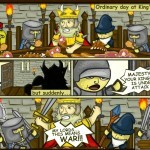 Collect gold coins and buy tons of upgrades. 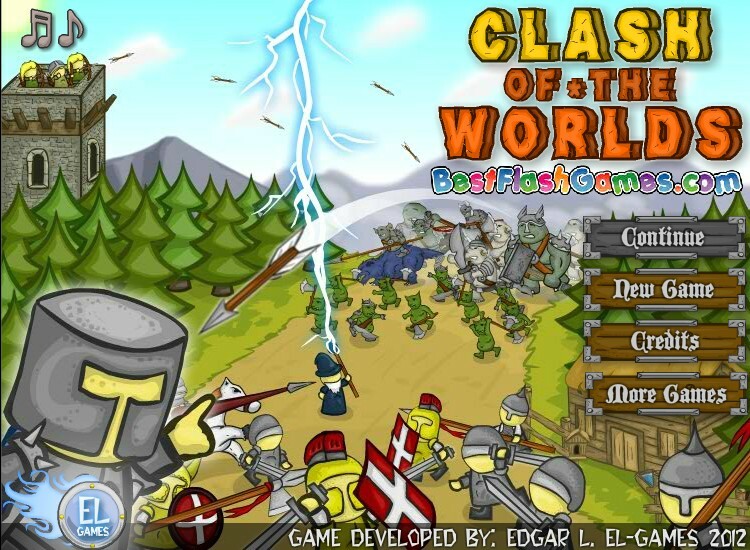 Enjoy Clash of the Worlds!